Two guards at the Dayr al-Barsha archaeological site in Middle Egypt were killed by looters during a foiled robbery this weekend. The shooting, which took place in the night between Friday and Saturday, left one guard, identified as A’srāwy Kāmel Jād, dead at the scene, while another guard who was injured in the shootout, Ali Khalaf Shāker, died from his wounds on Sunday. The would-be looters who murdered them are still at large, according to the Cairo Post. The Dayr al-Barsha site, so-named for the adjoining town of the same name, is located on the east bank of the Nile in al-Minya governate, just across the river from the city of Malawi. The site contains a necropolis that was the chief cemetery for the region’s governors (or “nomarchs”) during Egypt’s Middle Kingdom, roughly between 2055 BCE and 1650 BCE, and contains many elaborately decorated tombs. The site was also an important limestone quarry from the New Kingdom (16th–11th centuries BCE) up through the Coptic period (4th–7th centuries CE). Dayr al-Barsha is the site of many famous tombs, including that of Djehutynakht, a nomarch of the 15th nome of Upper Egypt (circa 21st–20th century BCE). 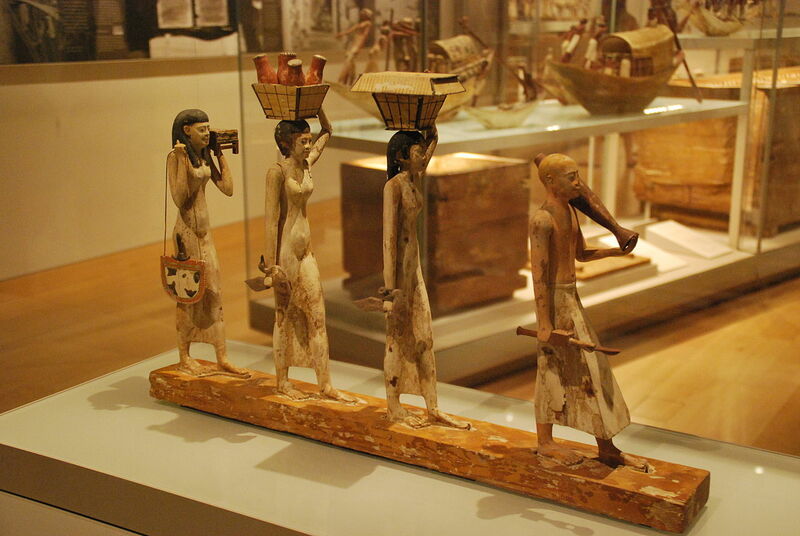 Beginning in 1915, Djehutynakht’s tomb was excavated by a team of archaeologists from Harvard University and the Museum of Fine Arts, Boston, and many of the artifacts found therein — including the so-called “Bersha Coffin” and the “Bersha Procession” — are among the most prized possessions in the MFA’s Ancient World collection. Another important tomb at the site belongs to another Middle Kingdom nomarch, Djehutihotep, who lived during the 12th dynasty (circa 1900 BCE). Many artifacts from his tomb are held in the collection of the British Museum, including the coffin of the “Chief Physician” Gua, who was likely Djehutihotep’s doctor and was buried in the forecourt of his tomb’s chapel, which includes a map of the netherworld. 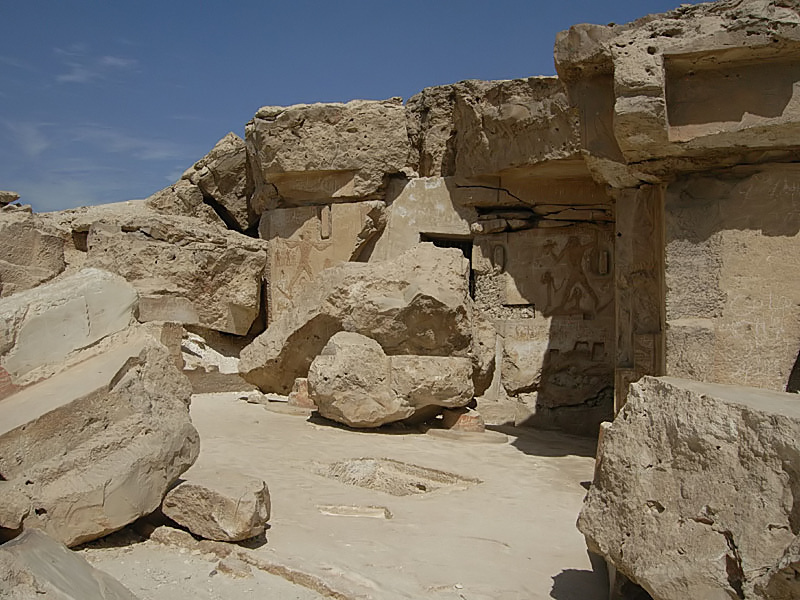 According to archaeologist Monica Hanna, looters struck Djehutihotep’s tomb last year. Due to its remoteness and past targeting by looters, the Dayr al-Barsha site has been closed to the public for years. However, it has also been host to an ongoing archaeological research project, spearheaded by the Willems and the Egyptology department at Leuven University. The deaths of the guards were reported on the Dayr al-Barsha Project’s blog, and the Belgian team has launched a GoFundMe campaign to raise money for their families. Correction: A previous version of this post suggested that the tomb that was targeted by the looters was that of Djehutinakht, when it was in fact the tomb of Ahanakht I. We apologize for the error; it has been fixed.